Guess what? My back is finally getting better! Hallefreakinlujah. We’re headed to Utah on Friday for a ski trip that I wasn’t sure I’d be up for so I’m feeling suuuuuper grateful for the pain relief! I haven’t dove fully back in to do a ton of cooking yet because I’m still not feeling like my normal self. Lots of convenience foods are still going on. On another note…are you signed up for my newsletter? This weekend I sent out a sneak peak of my Vegan Pumpkin Gingerbread with Maple Glaze recipe + plaid tops I’m loving. Be sure to subscribe on the right side bar if you’re not already! It had been far too long since I’d had a Fox in the Snow egg sammie. Big mug of coffee definitely not optional. It hit the spot! I was on a quest to squash inflammation in my back so I hit the ground running with my smoothie game. This one was my Creamy Blueberry Shake with spinach from our CSA and spirulina for added green goodness. 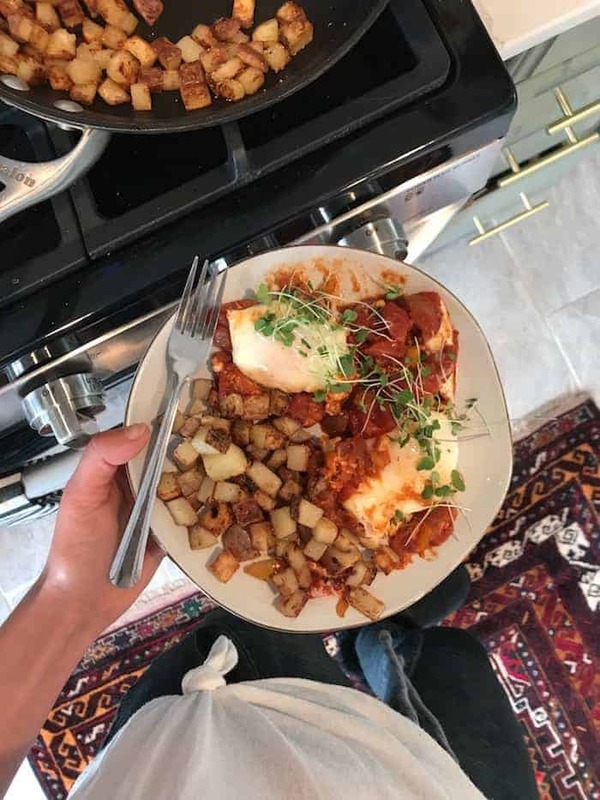 Shakshouka with taters! I’ve been perfecting my recipe and I can’t wait to share it with you as soon as it’s just right. Hello, renovated kitchen! 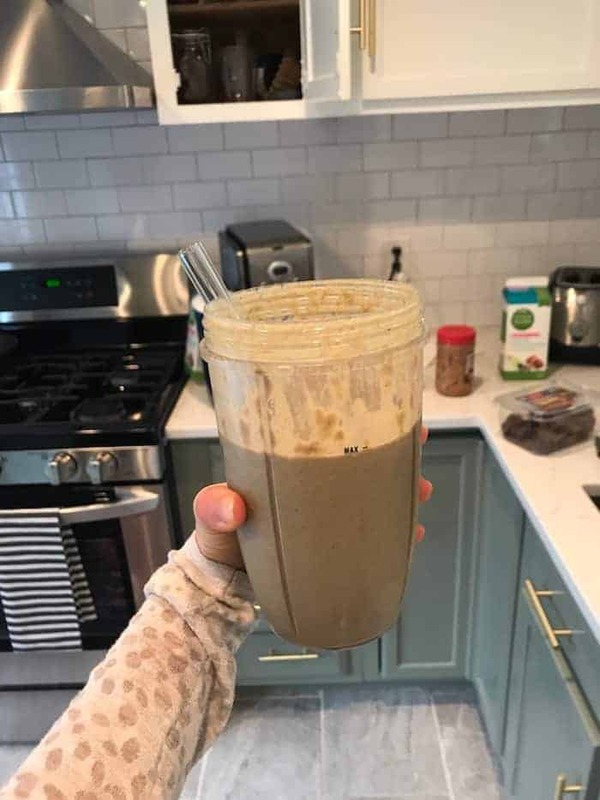 My other go-to smoothie blend this week was frozen pineapple, cherries, and zucchini pus a medjool date, fresh spinach from our CSA, hemp seeds, peanut butter, ginger, turmeric, black pepper, spirulina and almond milk. All the anntioxidants. It was so delish that I made it three times last week! …followed by Simple Mills crackers with this amazing roasted red pepper hummus from Costco. 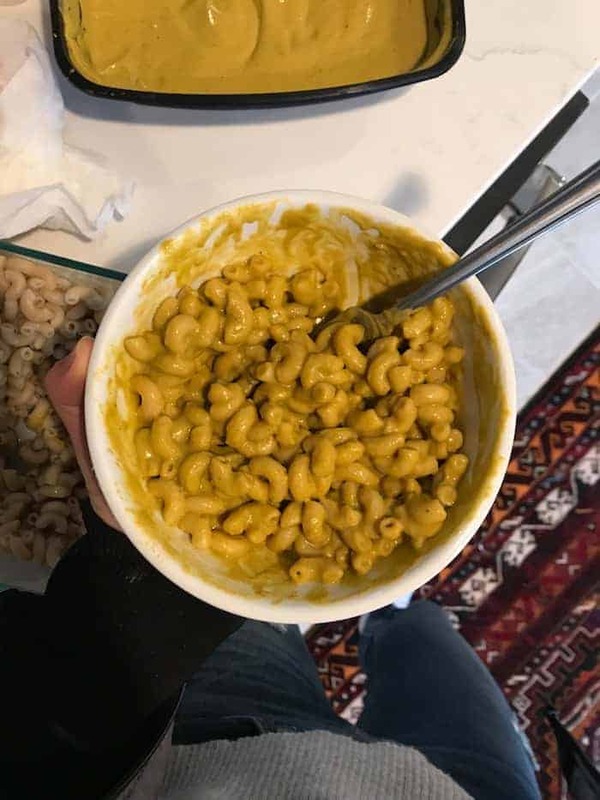 Pumpkin Mac and Cheeze that my beautiful friend Simi made me! And again with sautéed mushrooms and zucchini topped with micro greens. 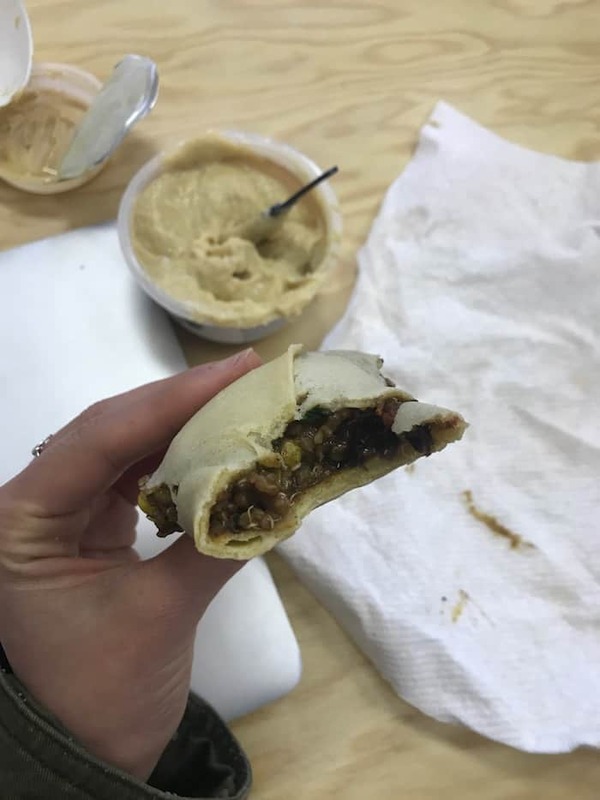 Amy’s frozen burrito with hummus. This is more like a snack since I eat again a couple hours later but I like to throw one in my bag when I don’t have anything else prepared. 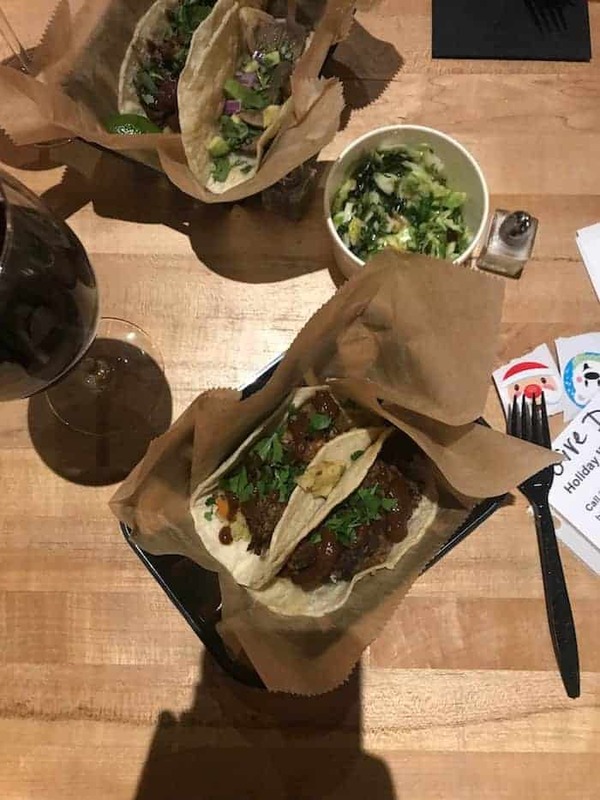 Vegan meatloaf tacos with sriracha ketchup + kale and Brussels sprouts salad at The Kitchen’s Taco Tuesday! 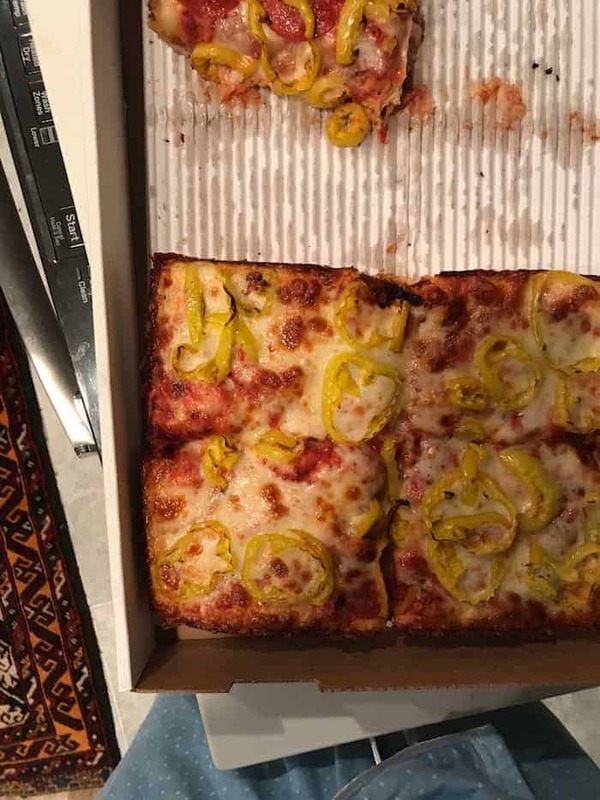 Jet’s deep dish pizza with banana peppers strikes again! We were out late Sunday night for Village Lights and after a couple glasses of wine, our fave pizza tasted extra yummy. 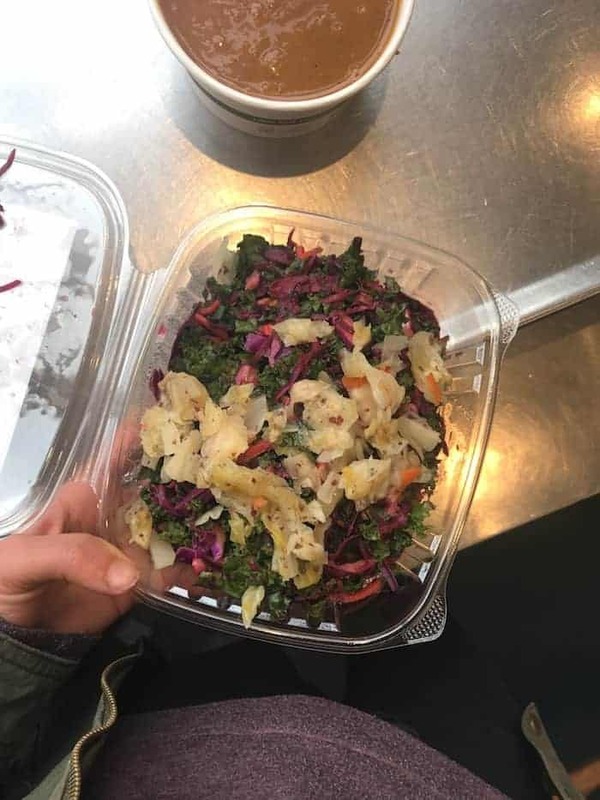 I also had the most delish Village Salad from Northstar but the picture is nowhere to be found on my phone. 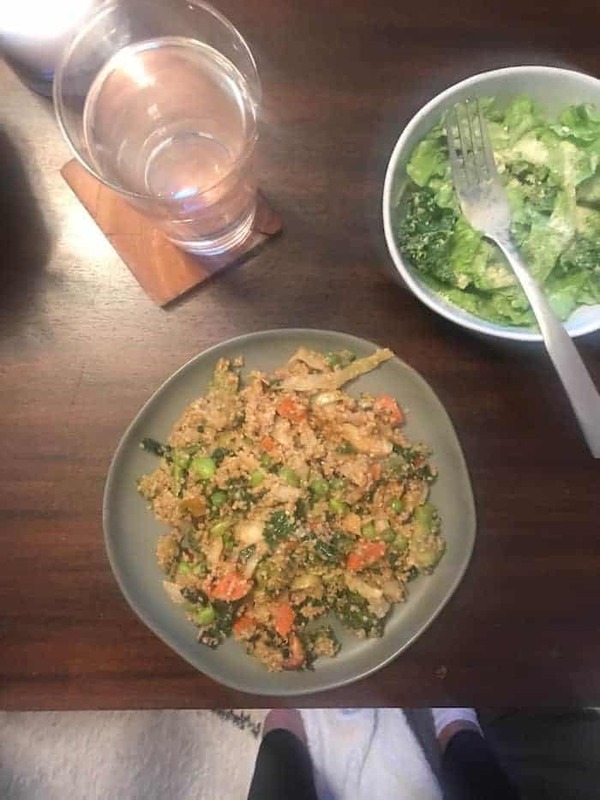 The yummiest veggie quinoa stir fry with lots of cabbage and peanut sauce made from tamari, peanut butter, sriarcha, ginger, honey, and lime juice. 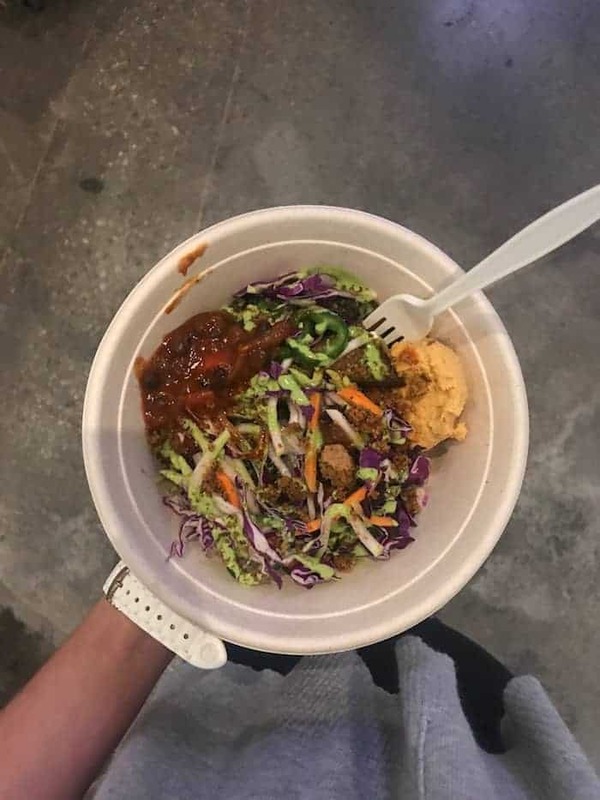 TRISM Soul Bowl with every hummus flavor known to man. 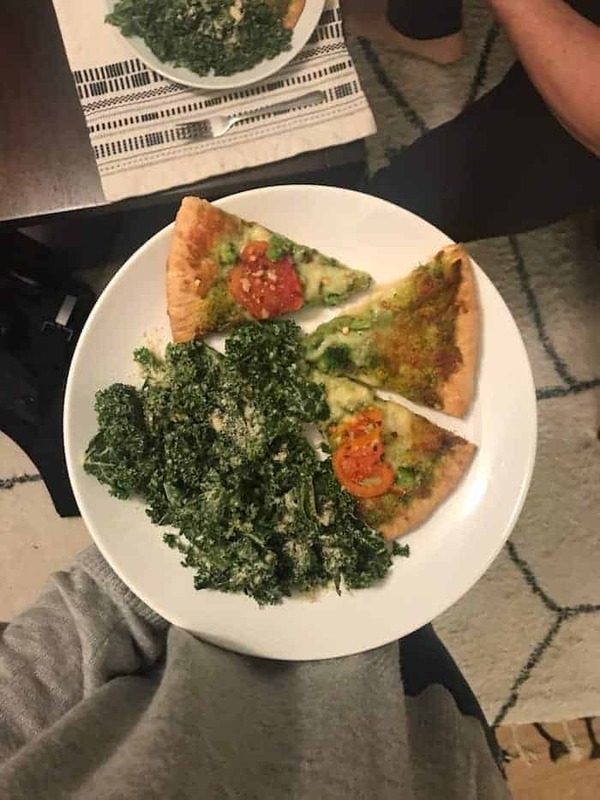 Trader Joe’s frozen organic pesto broccoli pizza with kale caesar salad. It was a frozen pizza kind of week, pals. Coconut oil popped popcorn! 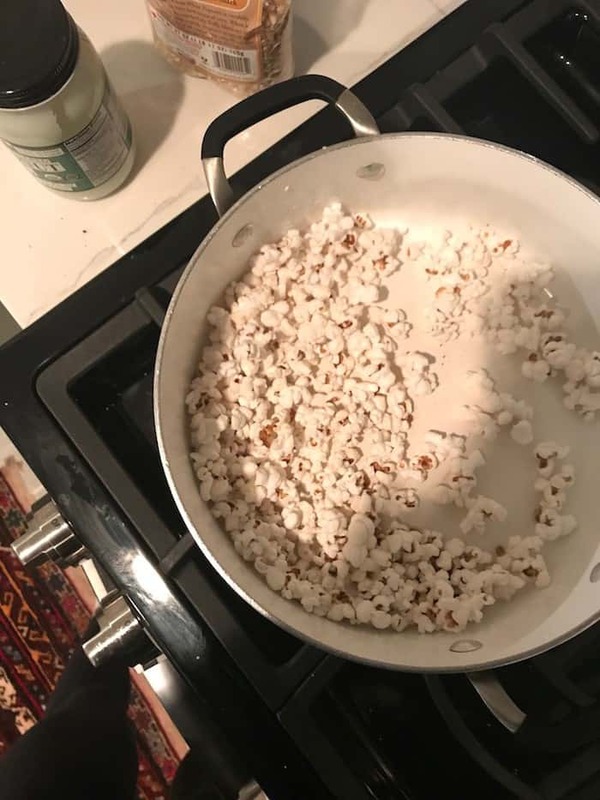 To make, melt a tablespoon of oil with 1/4 cup of popcorn kernels and salt over medium heat in a big pot with a lid and shake until it’s all popped. Lots of unpictured red wine. Mmmmm. Northstar’s epic chocolate cookie with sea salt on top, of course. 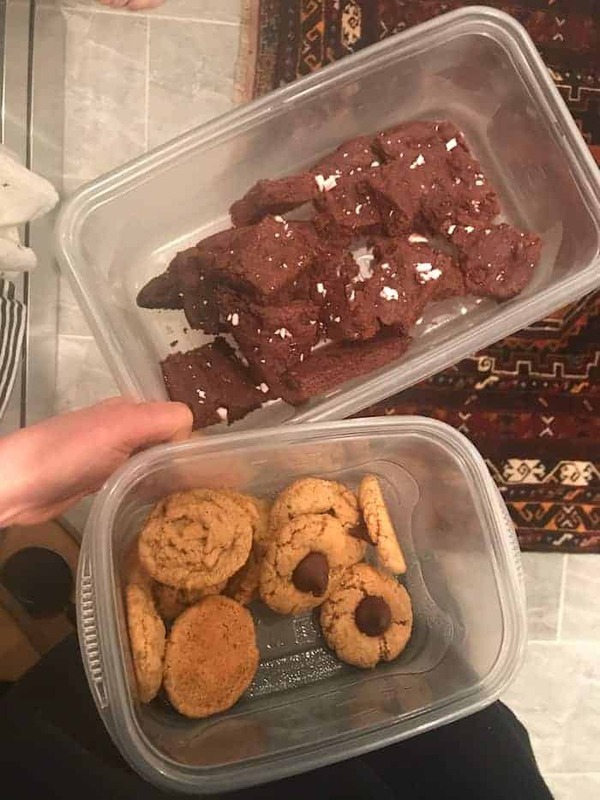 I think I salt all of my desserts now. The most delish Vegan Pumpkin Gingerbread. 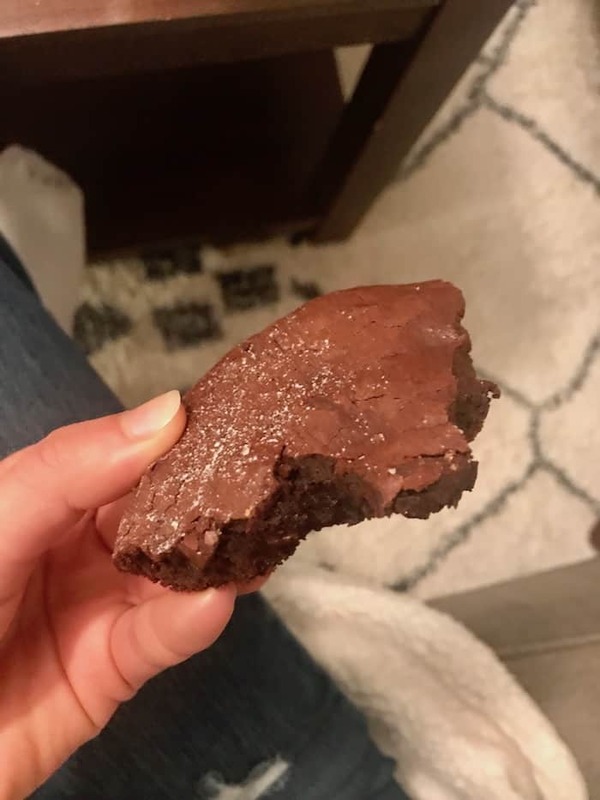 I’m posting the recipe tomorrow! Oodles of Peanut Butter Blossoms and chunks of Peppermint Skillet Cookie. You’re gonna freak for this one. Cereal! 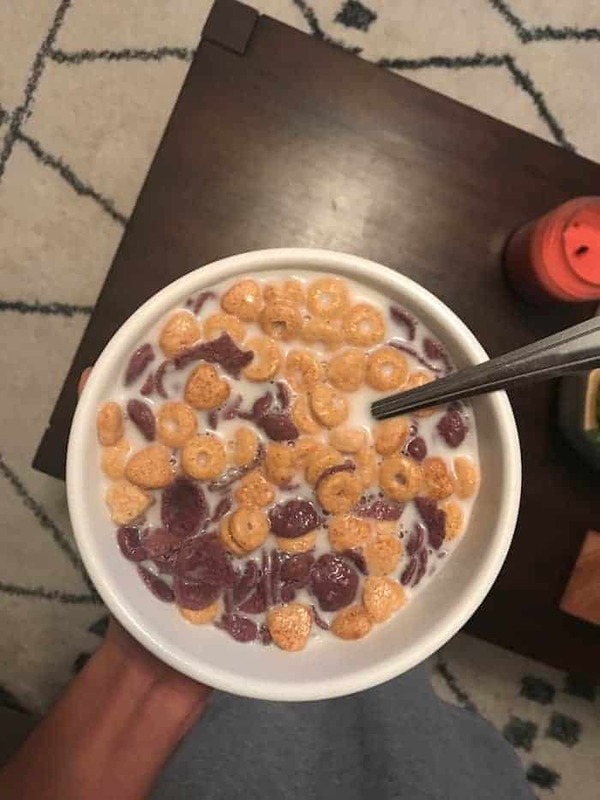 Lately I’ve been mixing Kashi cinnamon hearts with Trader Joe’s purple corn flakes. The best crunch. 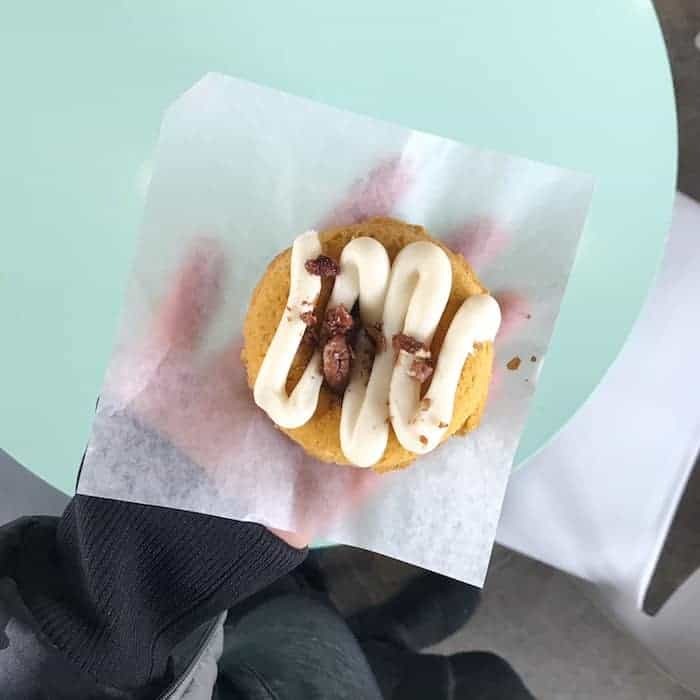 TRISM pumpkin donuts on repeat. Have the best rest of the week, you lovely souls you! Shakshouka looks amazing. I can’t believe I have yet to try this dish! ? It’s the bomb. Can’t wait for you to get your hands on the recipe! 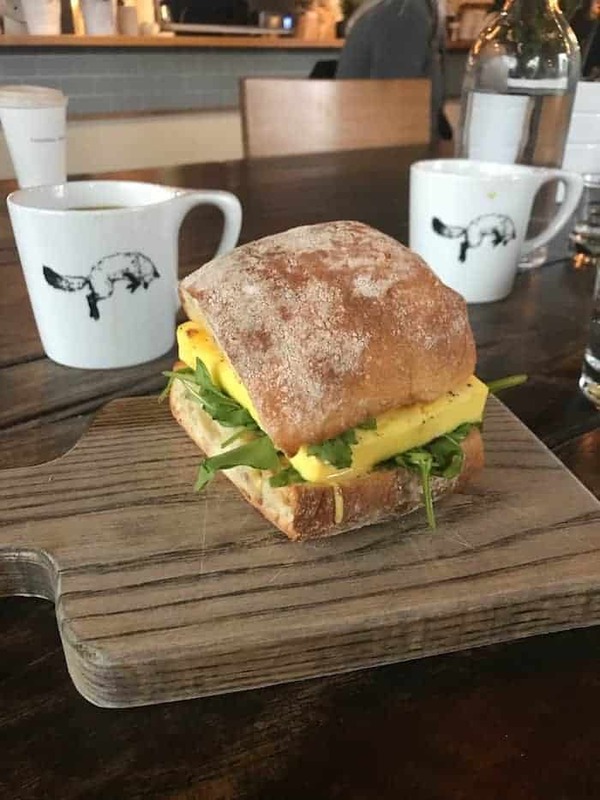 Before I read the caption I thought your egg sammie had a big chunk of pineapple in it! LOL Super frigging weird, but I bet it’d actually be kinda yummy! i love zucchini in smoothies! i’ve been doing it for years. i add a handful of large zucchini chunks, raw. maybe like 1/3 c max. 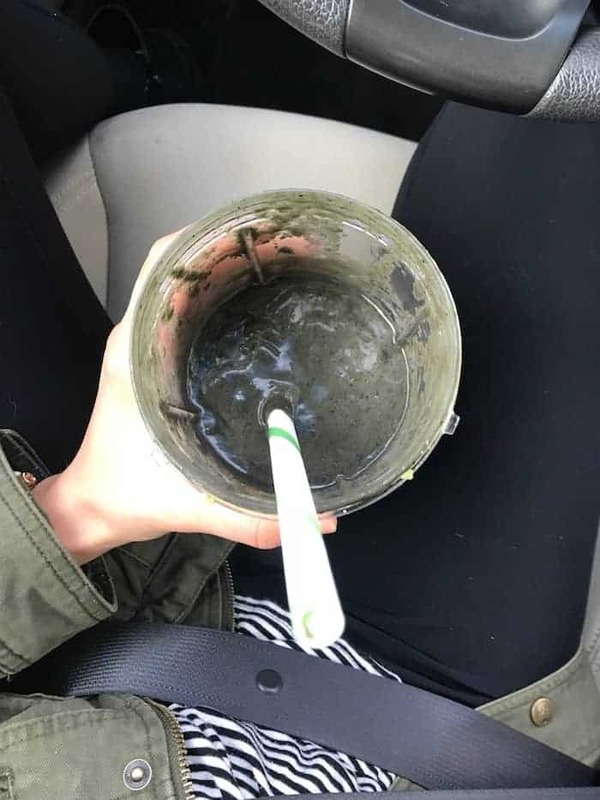 it makes it creamy but not watery, and adds a ton of potassium! That wold be my DREAM. Thanks for the love, dear! Love all the work you put into our profession as an RD. You’re awesome! SO glad your back is getting better! 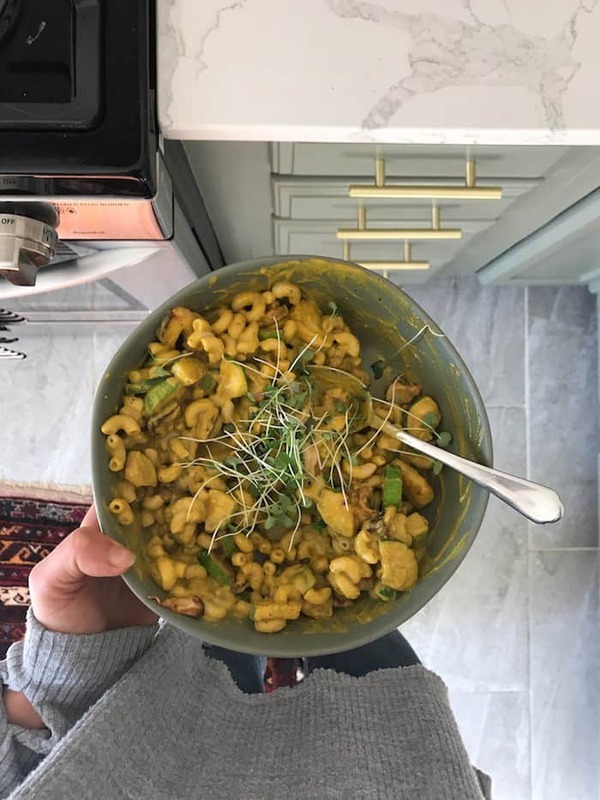 Simi’s mac and cheese looks incredible!! Thanks sweetness! So excited I’ll (hopefully) be skiing soon!! Can’t wait for that bread recipe!! Love all the hummus.. I guess you have to love it if your blog is named after it, hah! 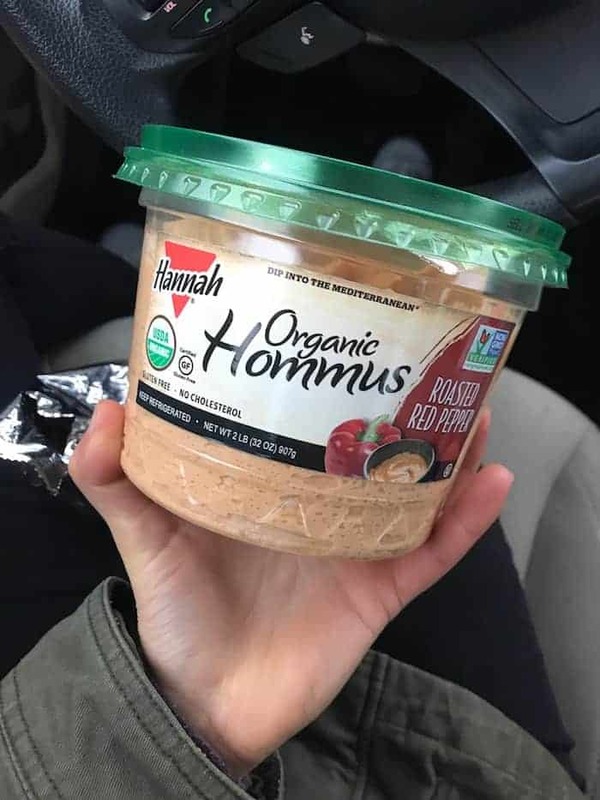 I eat hummus like it’s my job! It’s the truest of loves. Aw man I’m sad I didn’t try any of the sandwiches when I went to Fox in the Snow!! I’m heading back to Columbus next weekend so I’ll have to swing by again! I’m also pumped to check out Trism while I’m around! Girl YES. Your tastebuds are in for a party! Fox in the Snow looks amazing!! Also I love Amy’s frozen burritos- best snack/mini din ever especially with guac! Mmmm aren’t they the best? So impressive for such an unsuspecting little freezer burrito. YAS! Everything looks so good! 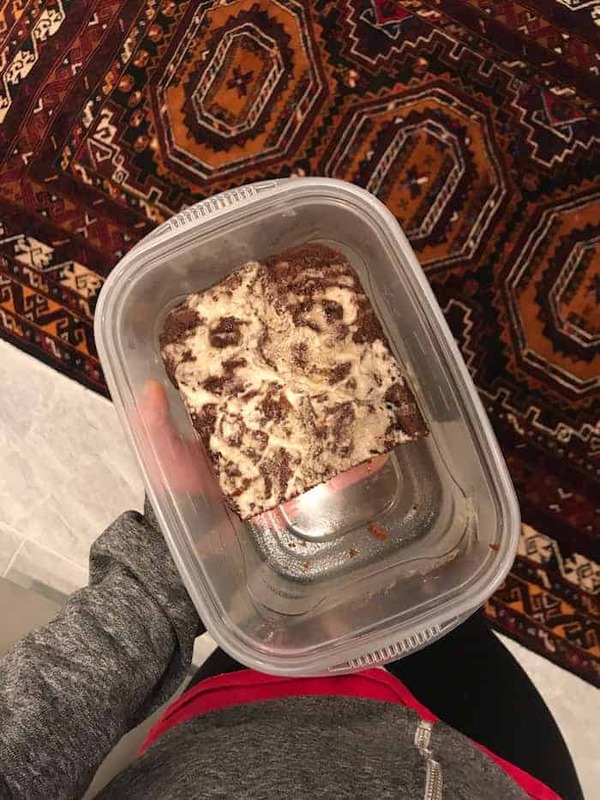 I made my second loaf of that gingerbread today! SO GOOD. Keeping the loaf on repeat forever and ever. Omg YUM. Everything looked amazing. I can’t wait to see the shakshuka recipe! You’re going to flip over it! It’s the brunch DREAM.